Move-in ready! 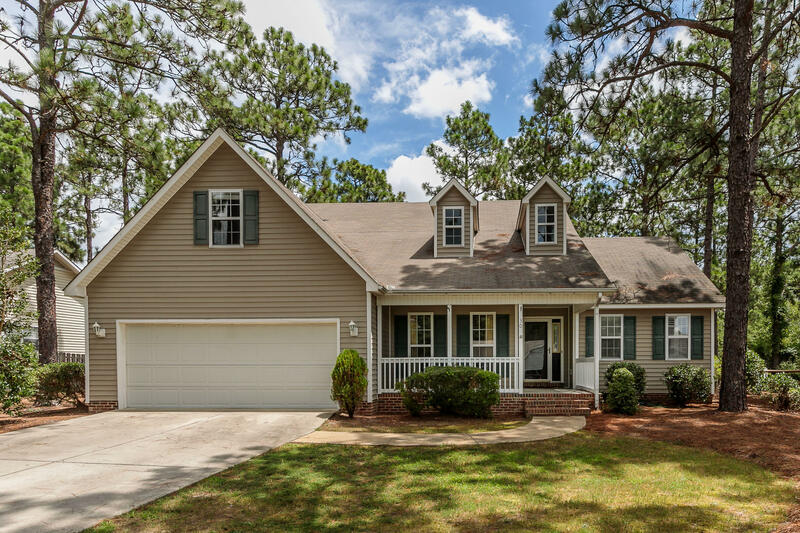 This beautiful 4 bedroom, 2.5 bathroom, home offers more than space and location! Gorgeous entry with 17 foot ceilings both in the foyer and living room. Formal dining with tray ceilings. First floor master suite with spacious walk-in closet. There are 3 additional bedrooms and an oversized finished storage room located on second floor. Backyard is fully fenced with a large deck perfect for entertaining.